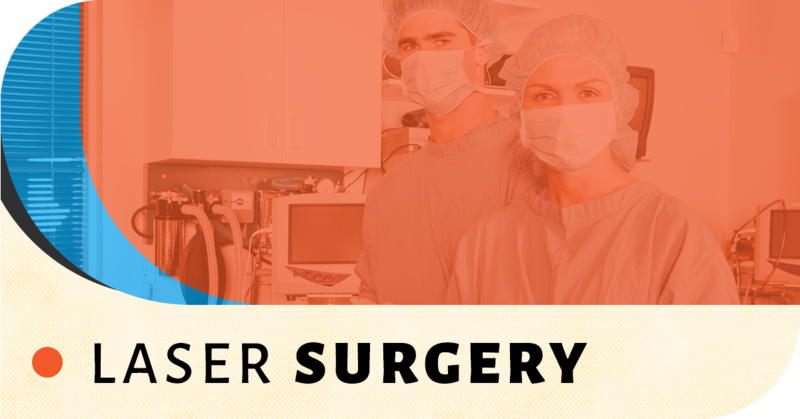 When your cat or dog requires surgery, it can be a scary time as their owner. Yet, while surgery may be invasive, it is still the best and most efficient way to treat serious disorders or injuries. At Southern Hills Veterinary Hospital in Tulsa, our veterinarians have the best surgical facilities, most innovative equipment, and the most effective surgical techniques to ensure that your beloved pet is in the most capable hands for the procedure. We know how important the well-being of your pet is to you and your family, so their safety and effective treatment are our top priority. Our animal clinic anesthesiologist provides expert pain management throughout and following the surgery and ensures that your pet’s recovery is quick and painless. During every stage of the procedure, we will keep you educated and informed. We understand that it is a trying time, so we make sure to answer all of your questions and concerns so that you’re not surprised or in the dark about the procedure. 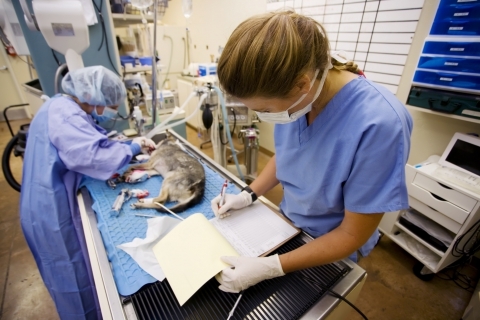 If your dog or cat is in need of veterinary surgery, contact us today to schedule an initial consultation. We’re proud to be Tulsa’s preferred animal clinic, and if you’re visiting us for the first time you’ll immediately sense how each and every one of our team truly cares about the animals we see and the veterinary services that we provide. While surgery is certainly a stressful time, you can have your mind at ease knowing that your furry friend is in the hands of the most devoted and knowledgeable veterinarians available.